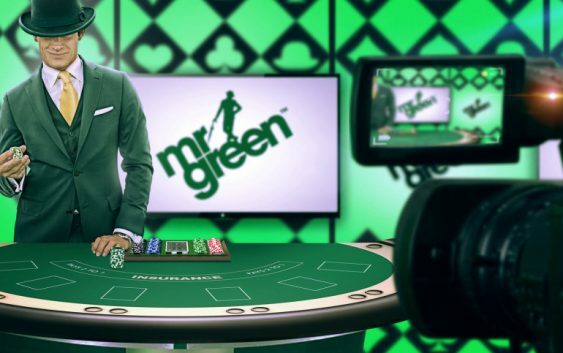 The Stockholm-listed online gambling casino operator Mr. Green has added a range of new Express features on their site to minimize the time spent on account registration, login, and withdrawals for all Sweden-based players. This new Express feature will enable players in Sweden to create accounts by the use of BankID, an electronic verification system used by financial Institutions in Scandinavian countries. While the feature will be of great help to beginners, existing players will also benefit from the Express withdrawal option. He also added that this will make the validation process of new players much easier for them, reducing the time spent approving new accounts internally, leaving even more room for us to build more smart tools in the future. “We are now looking at ways to roll out these features in more of our markets where BankID and similar solutions are available,” he concluded. How does the feature work? Basically, the only thing new customers will be required to submit is their phone number and email address information. This information will be matched with the customer’s bank database and if they are unique, the Express feature will autofill the registration form in seconds. If you are surprised by the express registration, then the super-fast withdrawal system that takes less than 5 minutes will force you to sign up right away! These options will be available to all players using Android, iOS, Windows, and desktop computers users. When you mention Mr. Green, the first thing that comes to mind is quality. The operator understands the needs of players that is why all their games are developed using cutting-edge technology. Mr. Green casino offers sportsbook, online casino games, and live dealer games to players from around the world. The multi-award winner is a fully-owned and operated by Mr. Green & Company AB. 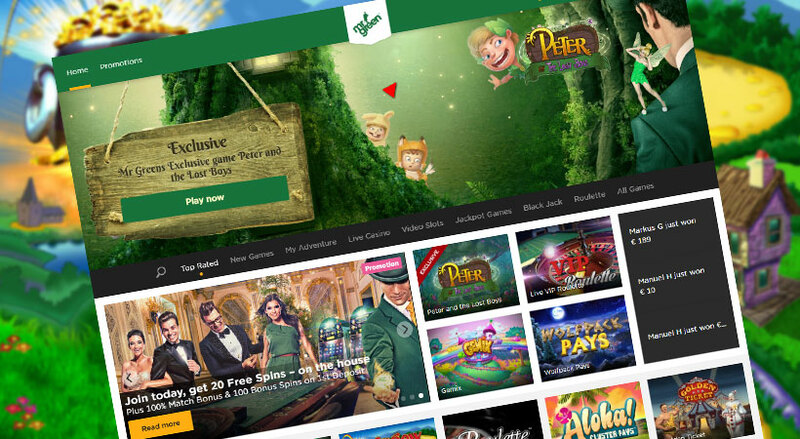 The company holds licenses from Malta Gaming Authority (MGA) and the UK Gambling Commission where it offers games ranging from classic slots, table and cards to 3D video slots and live casino games. All games are supplied by reputable developers like Microgaming, NetEnt, Playtech, and QuickSpin.